With over 30 years of experience, Evergreen Pump delivers intelligent design, efficient fabrication, and outstanding service to handle all your pump system needs. 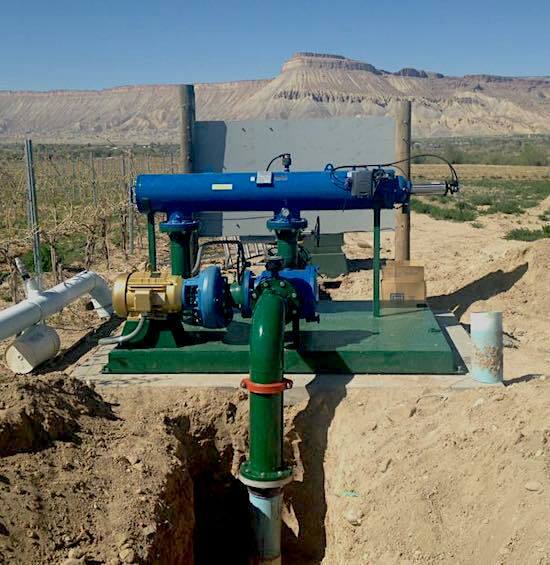 We design and configure custom pump stations to meet your exact specifications. We can also fabricate parts and equipment as needed. We can offer customized solutions for farming, ranches, fish hatcheries, ski areas, schools, municipalities, mining operations, and more. Evergreen Pump, LLC sets the industry standard when it comes to efficient pump and irrigation systems. With over 30 years of industry experience and engineering expertise, Evergreen Pump handles it all. 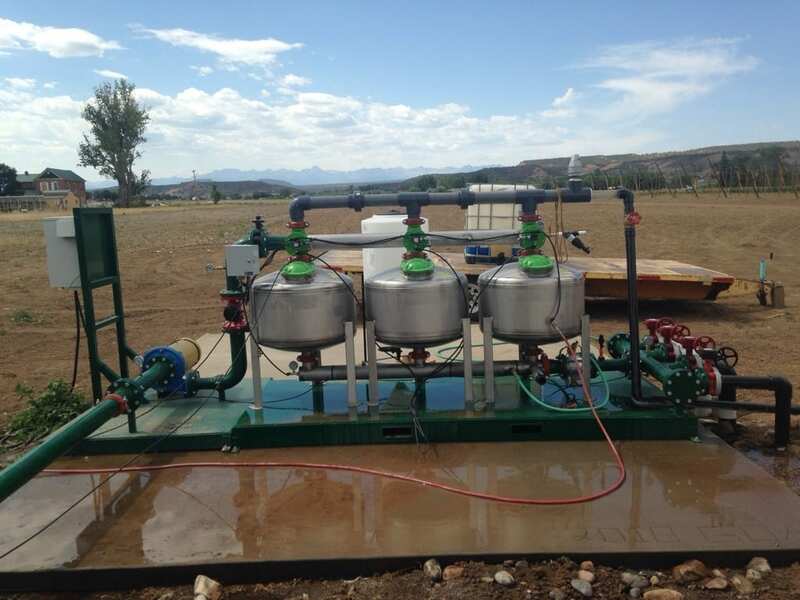 From comprehensive system consulting and design to hands-on engineering, fabrication, and installation, Evergreen Pump specializes in developing customized solutions to unique and uncommon problems. Proudly serving agricultural, mining, municipal, and a variety of other industries across the greater Western Slope region, Evergreen Pump has a proven track record for success and customer satisfaction. While other technicians offer “cookie-cutter” solutions, we take the time to truly understand your needs and meticulously develop a system that meets all your requirements. We invite you to contact us and experience the difference today! Experienced engineering and assembly for your pump system and all your related parts. Our satisfied customers can be found across Colorado’s entire Western Slope region. We know what system will work for your needs and the best way to get the job done.